available on your computer, tablet, or smartphone. 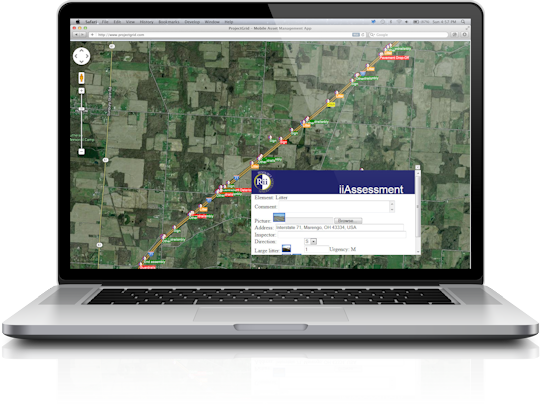 Provides clients with cutting-edge technology to collect, assess, and manage transportation, facility, and utility projects. 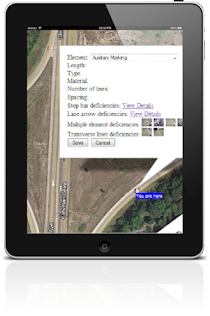 Get started today with our project management software and mobile asset manager. Being able to flag such deficiencies early can help in the creation of safer road projects. In essence, the technology is playing a strong role in eliminating the lag time between when information is discovered and reported. By recording the data on a connected device from the field, users can send vital information back to the office for review at a moment’s notice. 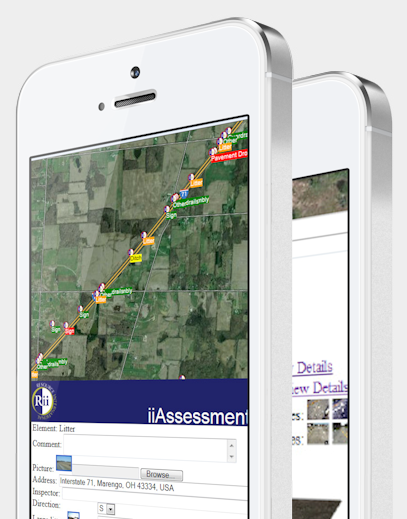 The iiCollector is an innovative tool for capturing infrastructure elements, diagnosing hazards and evaluating assets. 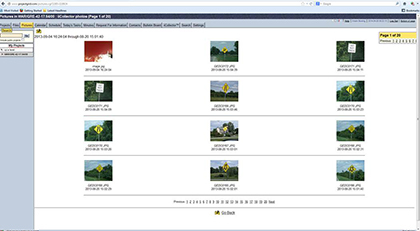 ProjectGrid.com® is an interactive, password-protected, project and program management Web site. ProjectGrid.com® provides a centralized database to host your project information that can be accessed anytime, anywhere through the World Wide Web. Copyright © 2014 ProjectGrid®. All rights reserved.